Opaque matt structure paste. Ideal for creating 3D effects. When added to acrylic paint the paste thickens the consistency of the paint. Creates brush stroke retention in paintings. The paste can be used on its own to build up texture. 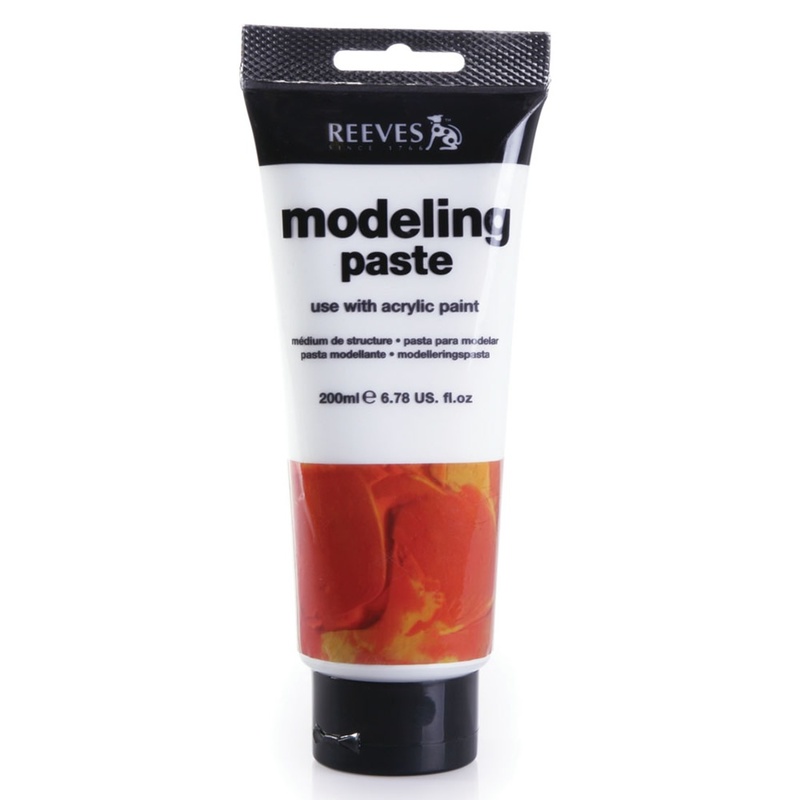 When dry it can be painted with reeve's acrylic colours or mixed with colour before application. Rigid and water resistant when dry.